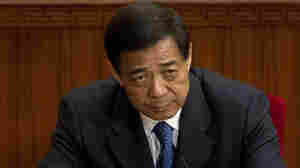 November 15, 2012  He was elected general secretary of the Communist Party of China early Thursday morning. 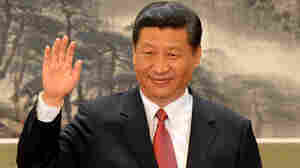 But those hoping for change in China say the make-up of the party's elite makes it unlikely major reforms will come anytime soon. August 19, 2012  Gu Kailai was convicted after confessing to killing British businessman Neil Heywood in 2011. She's the wife of Bo Xilai, who was removed from his post as Communist Party secretary in the southern city of Chongqing in March. August 9, 2012  It took prosecutors about four hours to lay out their case against Gu Kailai. Officials say she didn't challenge the allegations. She will be sentenced later. 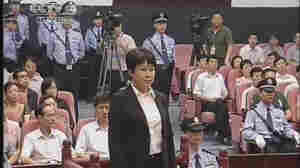 July 26, 2012  Gu Kailai, wife of once prominent politician Bo Xilai, is accused of murdering a British businessman. Chinese media have not waited for the trial to declare her guilty.